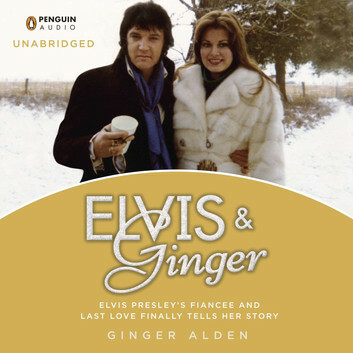 Elvis Presley and Graceland were fixtures in Ginger Alden’s life; after all, she was born and raised in Memphis, Tennessee. But she had no idea that she would play a part in that enduring legacy—as Elvis Presley’s fiancée and his last great love. For more than three decades Ginger has held the truth of their relationship close to her heart. Now she shares her unique story.